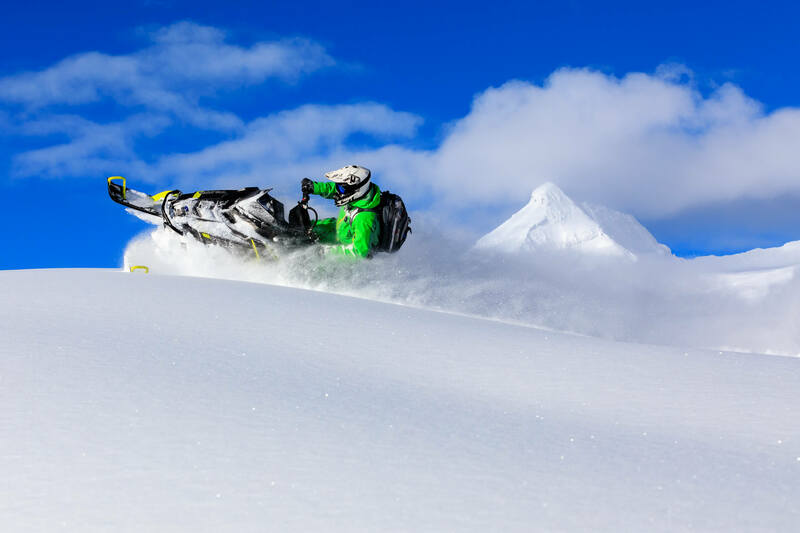 GSR offers brand new 2018 Polaris, Arctic Cat & SkiDoo snowmobiles for your riding pleasure in Golden, BC. 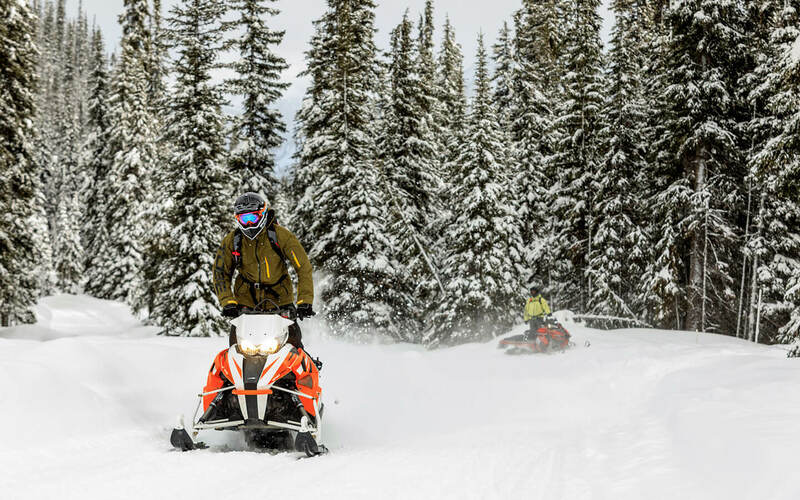 These machines are built to ride our epic snow filled mountains and make your day the ultimate adventure. For those looking to save a little money, we do offer older versions of these sleds as well. 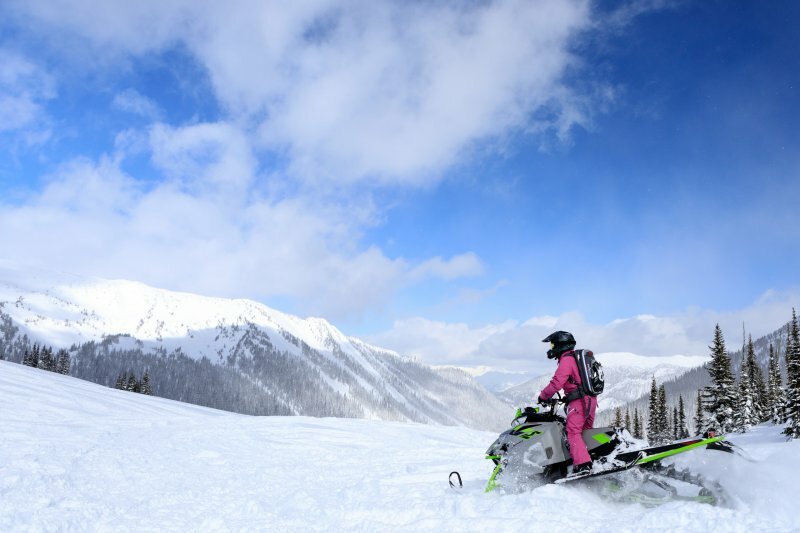 Whether you’re a beginner rider or a big mountain adventure seeker we have certified guides to teach you tips and tricks and keep you safe. We offer trail tours for families, backcountry adventures for all levels, and riding clinics for those looking to advance their skills. Check out our different options and lets make your dream a reality. Looking to improve your riding skills? 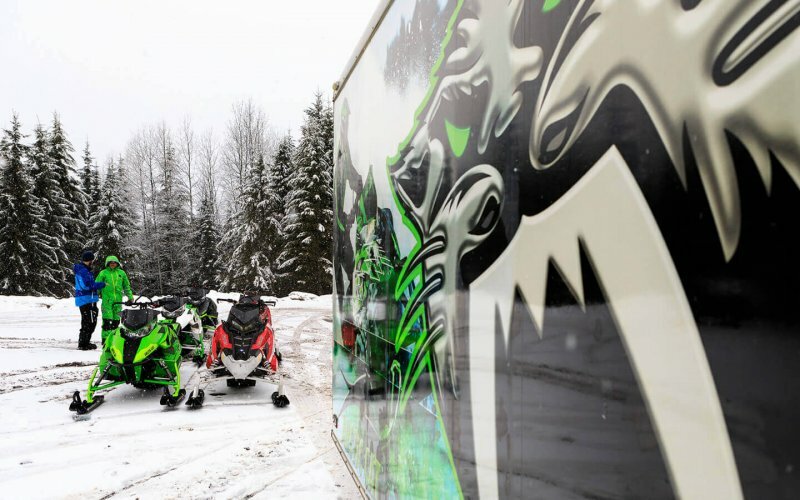 Come out on one of our riding clinics with our professional guides. 509 rider Riley Suhan and Aaron Bernasconi will teach you skills like side hilling, snap turns, tree riding, line selection and much more. 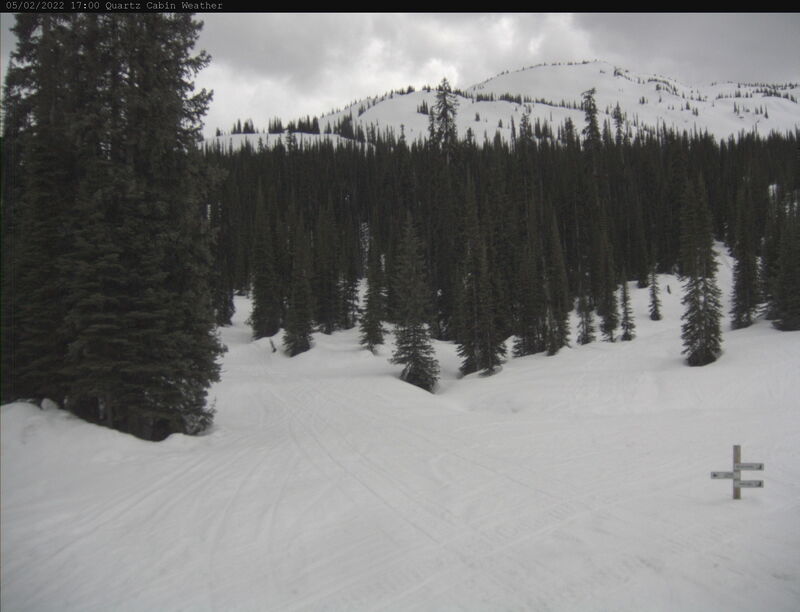 Basic backcountry safety skills will also be included.